Giiiiirl, these nudes are hot AF. 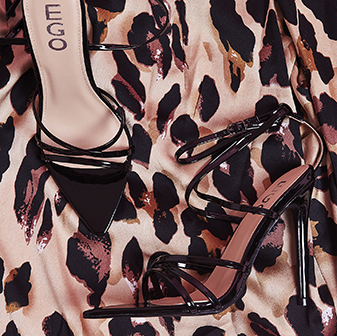 Featuring a perspex wedge heel - these mules are right on trend. 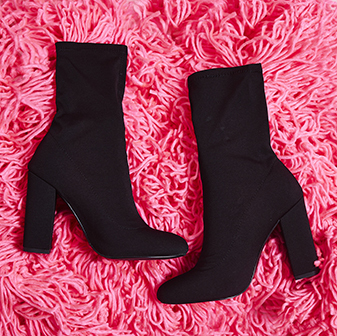 Whether you're wearing them day or night - they're sure to keep you sassin'.